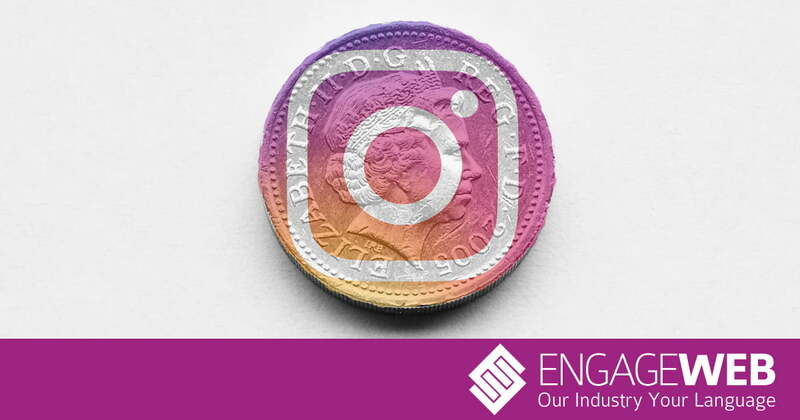 Popular photo-sharing platform Instagram has recently taken the next step into becoming a bona fide ecommerce business after announcing that it is introducing a checkout feature to its mobile app. The feature would allow the user to store their payment details with the social site, which would enable them to make purchases quickly without leaving the app. Furthermore, the site will be hitting retailers with a selling fee. At the time of the feature’s introduction, it will be used with over 20 of the world’s biggest brands, including Adidas, Nike, H&M, Prada, Zara, MAC Cosmetics, Dior and Michael Kors. Products that will be eligible to purchase using the in-app checkout feature will be marked with a blue button to be labelled ‘Checkout on Instagram’, which will be displayed below the product. A user would then tap on this button and they’ll be prompted to provide their email address so that the seller can complete the order. From this point, the user will be asked to enter their delivery information as well as their payment method, e.g. Visa Debit. Once the user has reviewed their order, they can confirm it and place the order. Previously, in order to complete a purchase through Instagram required a pop-up web view on the retailer’s website, which would be more likely to result in the user abandoning their shopping carts in frustration. With the new in-app feature, Instagram hopes that by allowing people to complete their purchases without leaving the platform will inspire users to shop more within the app. This would then create a new revenue stream for the site and its parent company Facebook, which has recently indicated that it is anticipating ecommerce and payments to be a big part of its future. Instagram is hoping that in-app shopping will represent a huge new opportunity. It was reported last year that the company was planning to build a standalone shopping app. Furthermore, it has recently revealed that more than 130 million users tap on the product tags on shopping posts within the app on a monthly basis, giving the company a huge boost on the possible success of entering the online shopping industry. In a blog post, Instagram stressed that the new checkout feature was just the start of its long-term investment in online shopping and that the company is excited to introduce new ways for users to enjoy making purchases within the app this year.